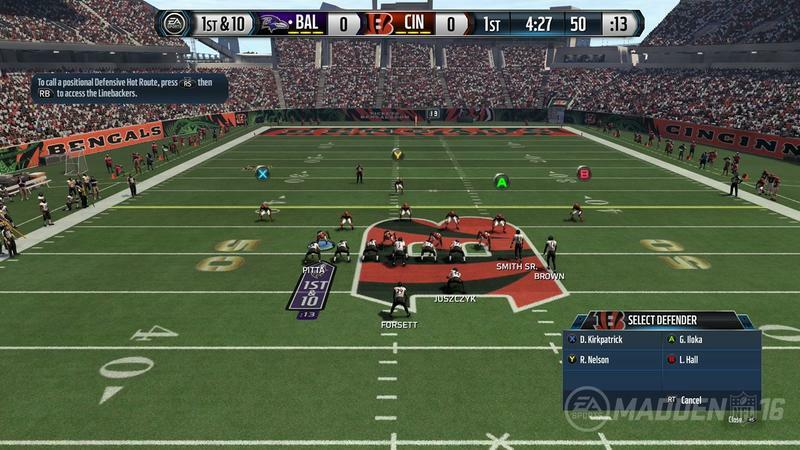 Alright, sports fans looking to buy an Xbox One, this might be a solid deal. 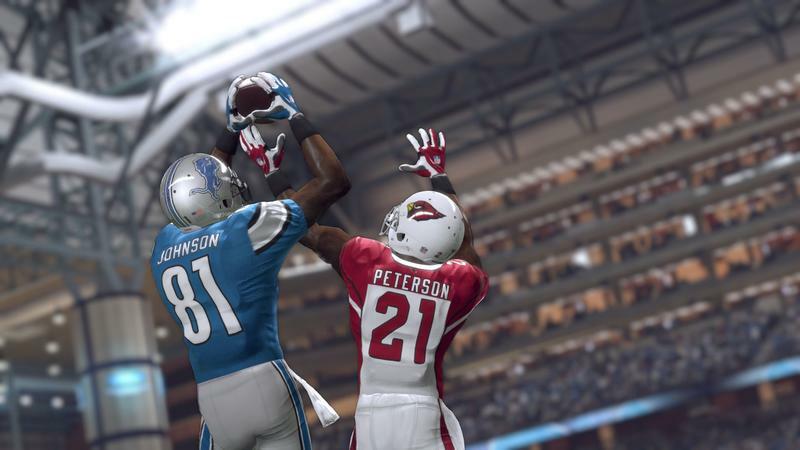 The Xbox Wire has announced a fresh 1TB Xbox One bundled with Madden NFL 16 and a full year of EA Access. 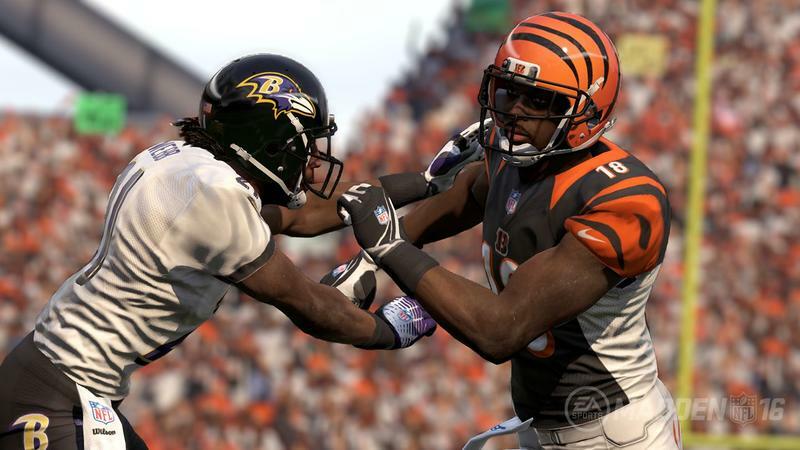 What is EA Access? 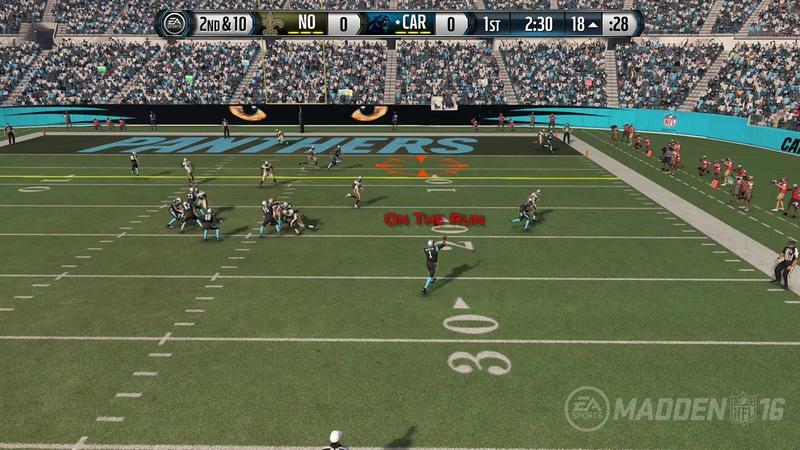 Well, first, it provides access to games in the EA Vault. 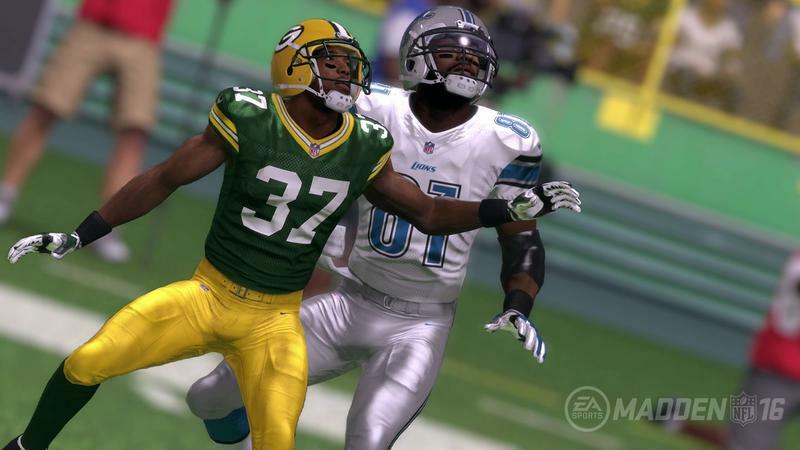 Stuff like Plants vs. Zombies: Garden Warfare, Titanfall and last year’s sporting affairs are in the rotation and free for members to download on their Xbox One. 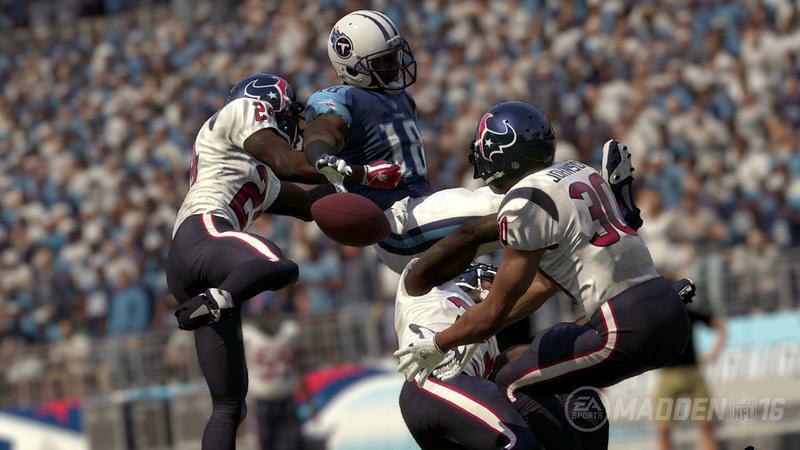 It also gives players early access to sports games a few days ahead of release. 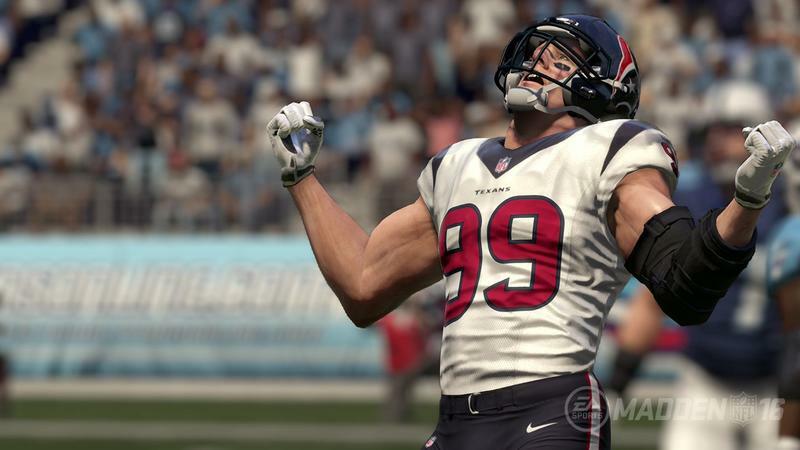 Want to play NHL 16 early? 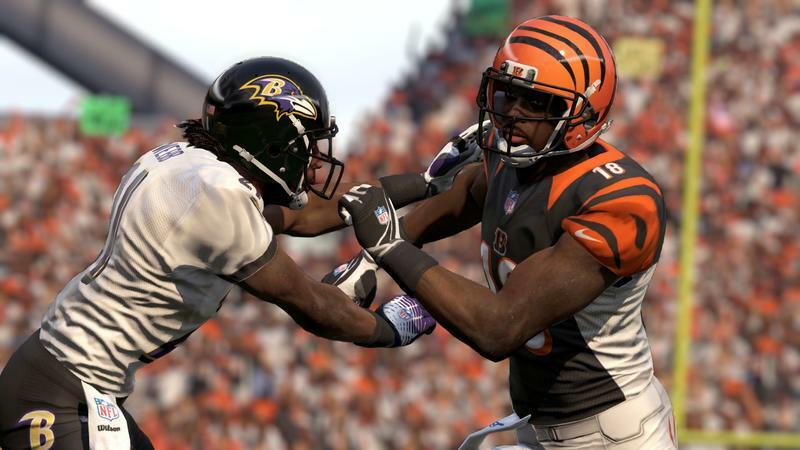 EA Access is the way to do it. 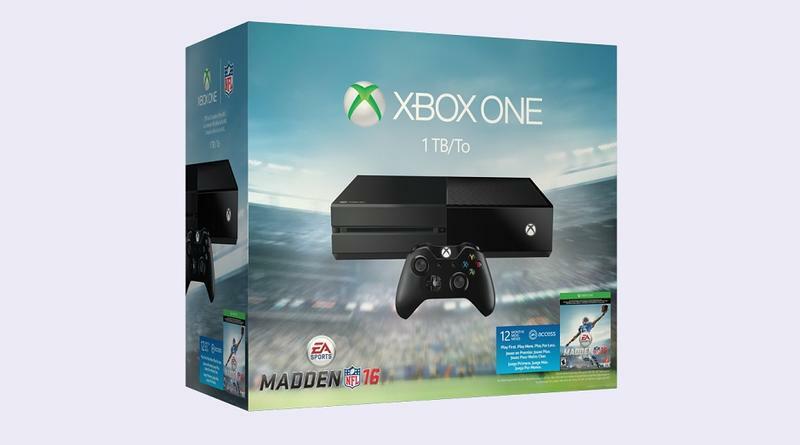 This console bundle drops on August 18, 2015. 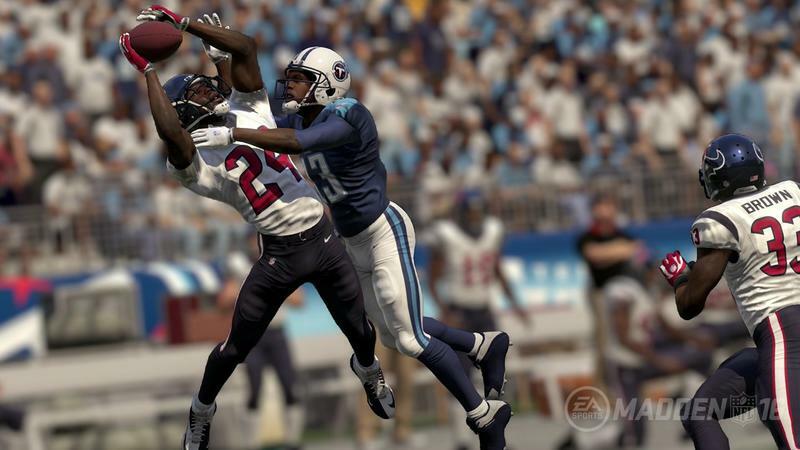 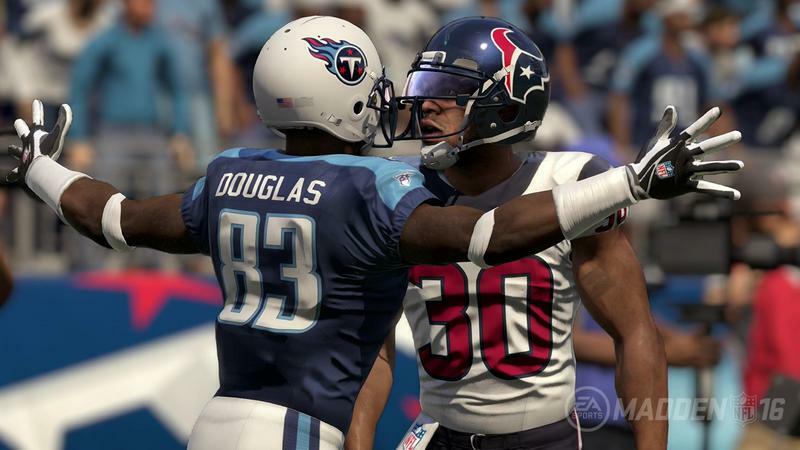 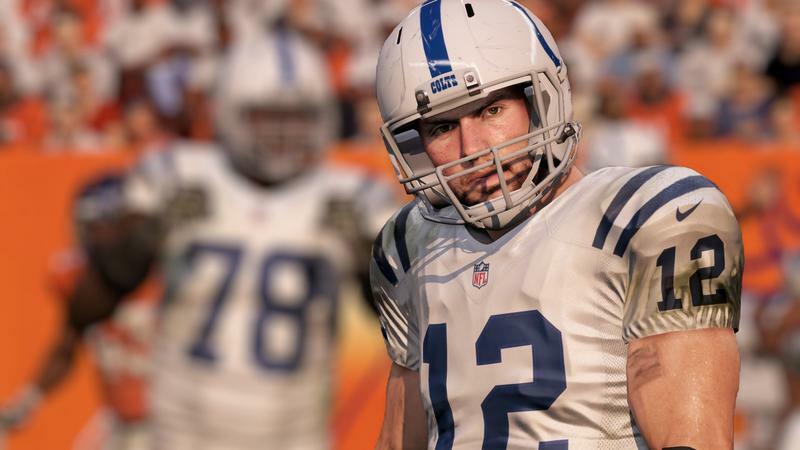 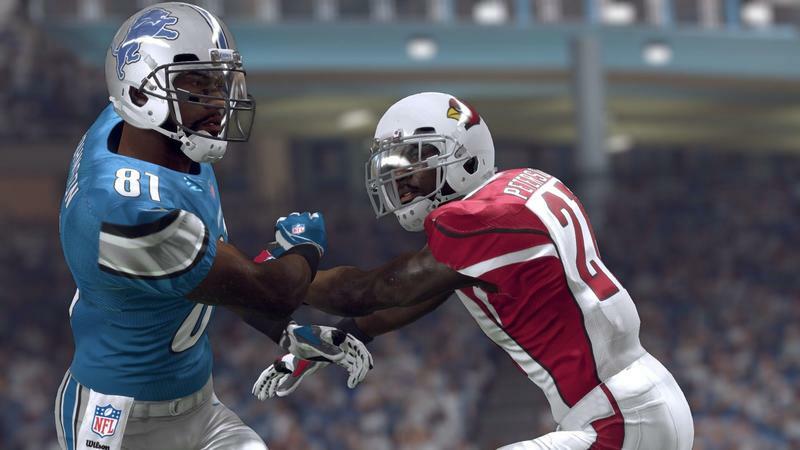 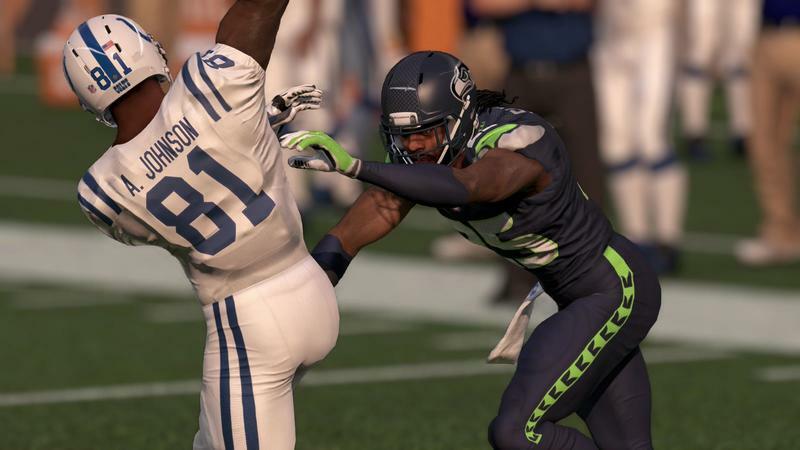 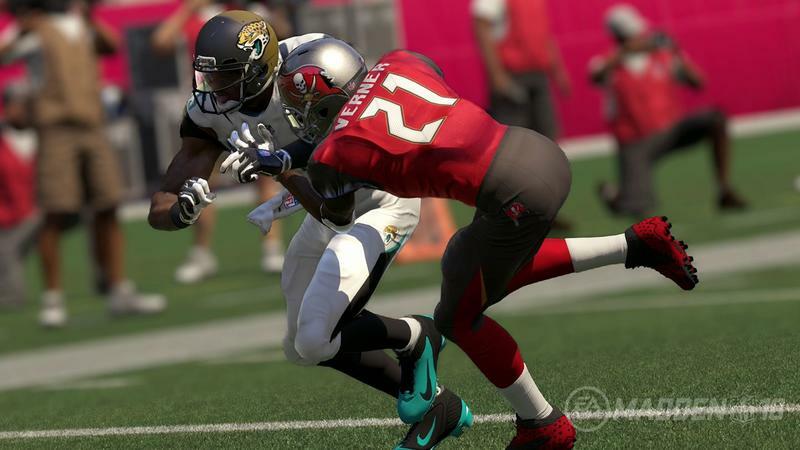 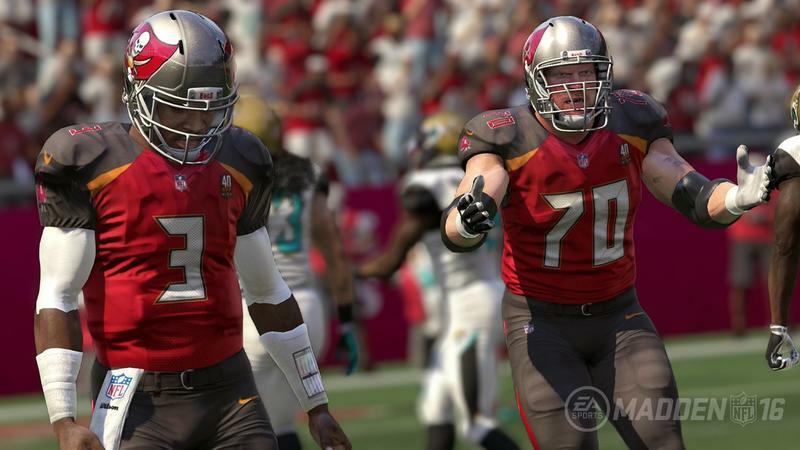 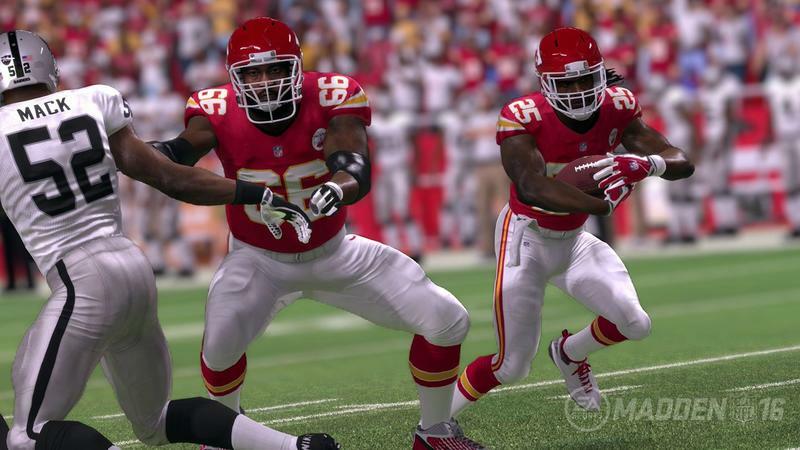 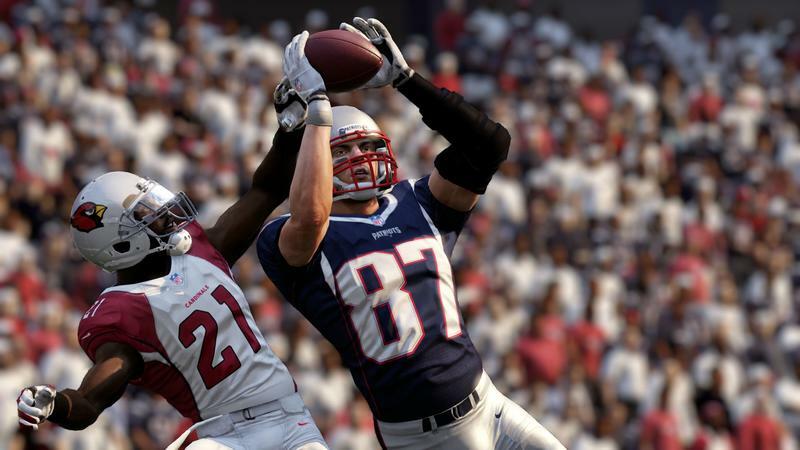 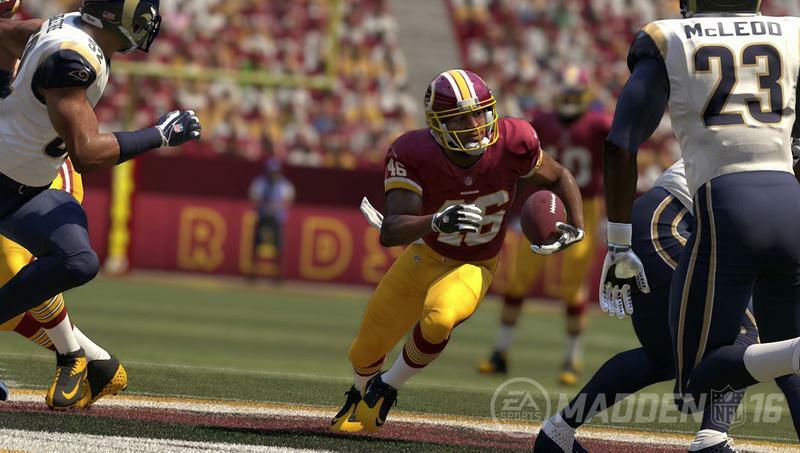 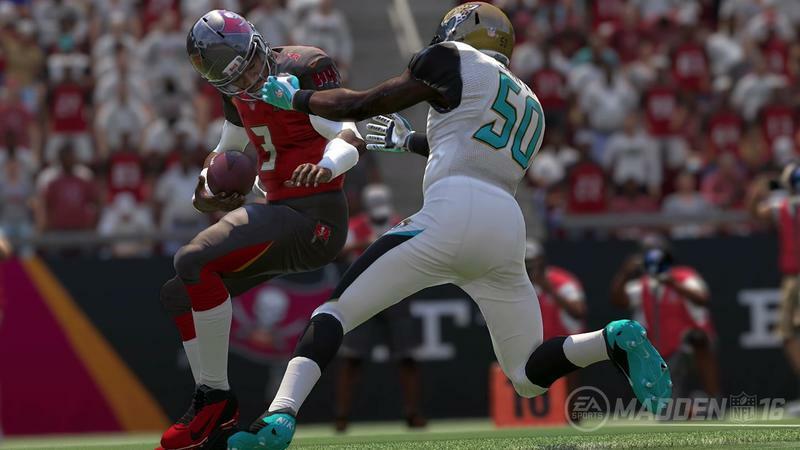 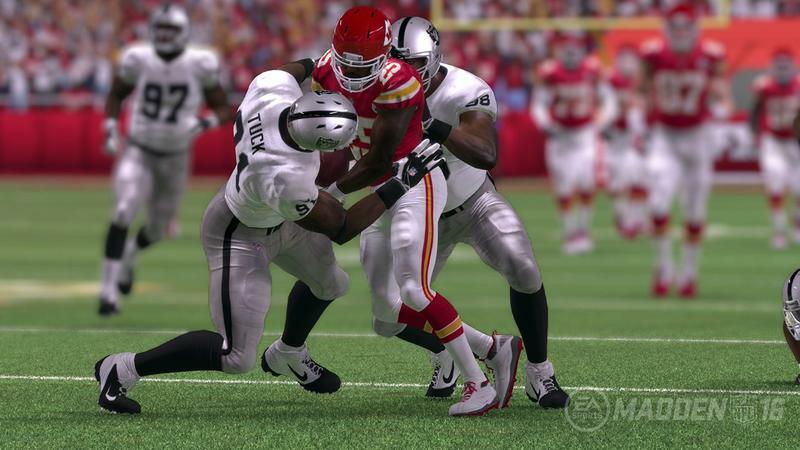 Madden NFL 16 sells officially on August 25. 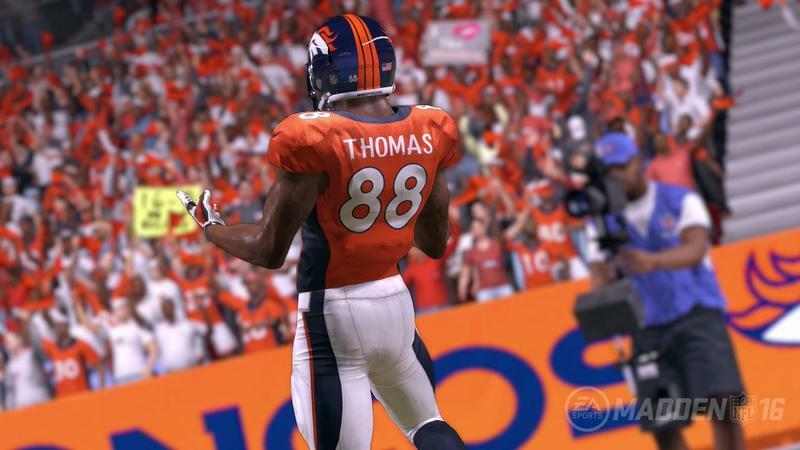 The game hits EA Access on August 20. 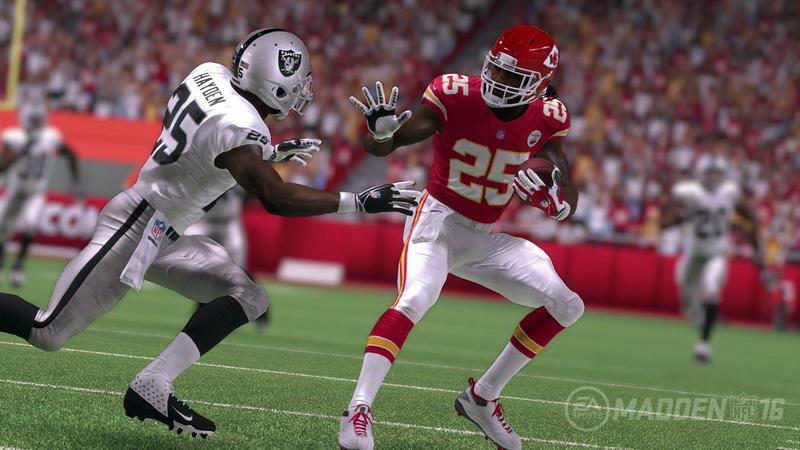 That means, with EA Access, this bundle will get you into the game a full five days ahead if you’re buying an Xbox One from scratch. 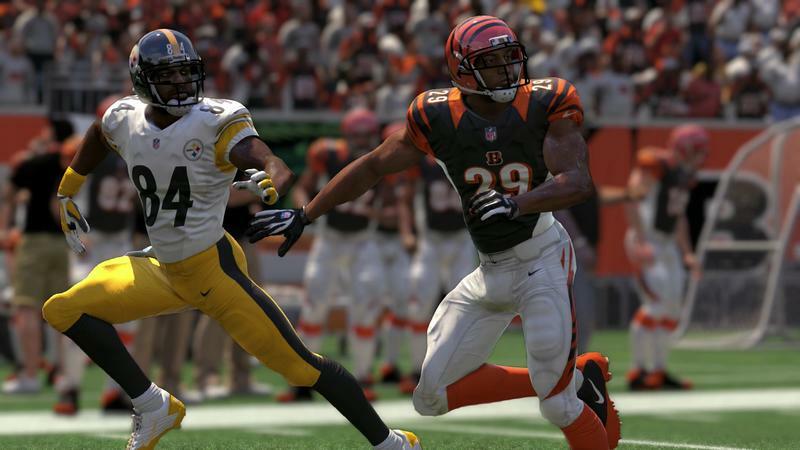 The 1TB Xbox One bundle featuring Madden NFL 16 and a year of EA Access will sell for $399. 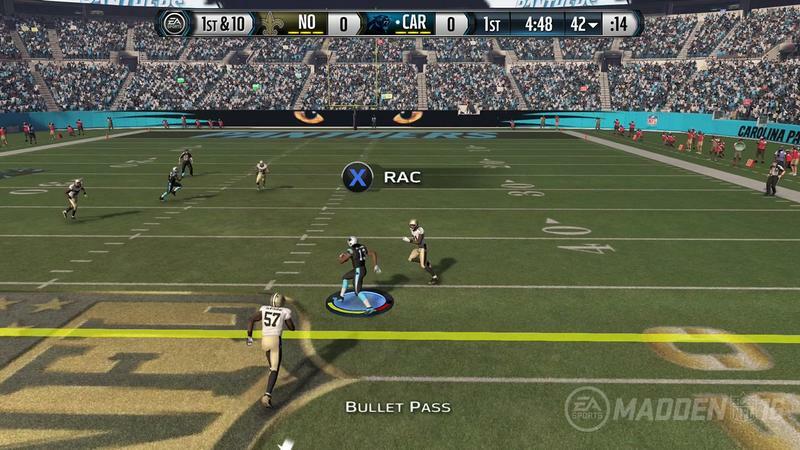 It does not include a Kinect.